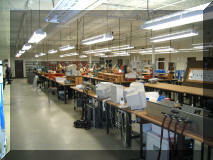 Family owned and operated since we opened in 1966, Lau Electronics, Inc. has been located at our current 12,000 sq. foot facility in Kennett Square, PA since 1978. Our company's focus has been developing partnering relationships with OEM's in a variety of fields, including scientific process and instruments, medical diagnostic instrument, and information transmission fields. 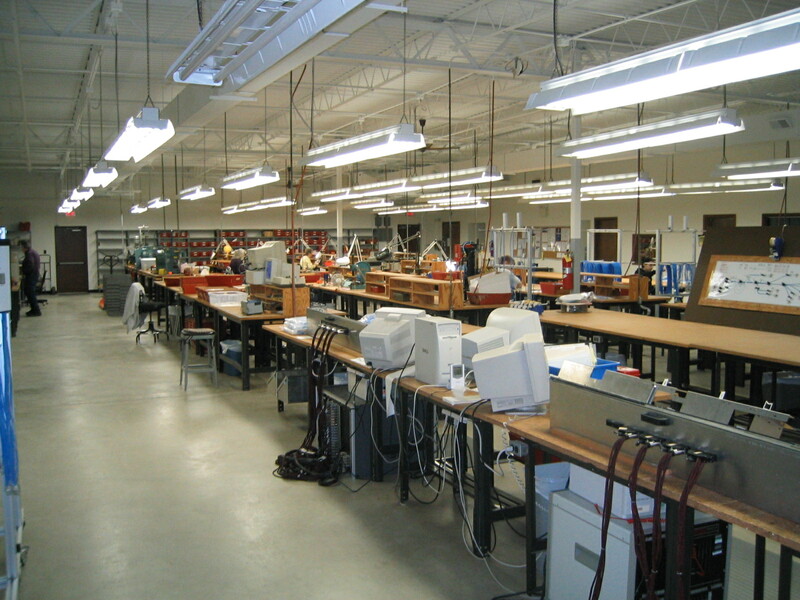 Some of the recent assemblies built in our shop were for the following applications: Radiography, Medical/Clinical instruments, High uniformity ceramic kilns, Laser tracking measuring equipment, laboratory and scientific instruments, high speed and time matched transmission cables for the telecommunication industry.